HomeBlogMedia RelationsSurvey: We need your input today! Every year, 6,000+ babies with Down syndrome are born in the United States. Great advances have been made in improving the health and quality of life for people with Down syndrome through specialized medical care and social acceptance. 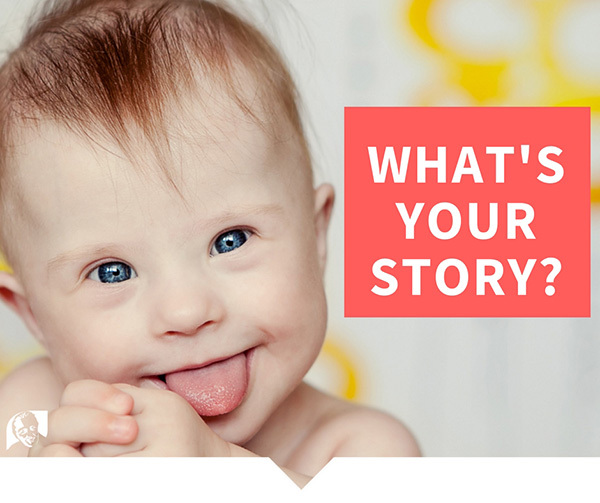 Did you know that the death rate in the first year of life for babies with Down syndrome has fallen by 41 percent since 1979? One hundred years ago, individuals with Down syndrome who lived past their first year of life rarely lived past age nine, and now, the average life expectancy is sixty! But there is still so much work to do. That’s why the Jerome Lejeune Foundation USA exists – to care, advocate, and research on the behalf of individuals with Down syndrome. And that’s why we’re working to launch the hospital to serve those with Down syndrome. We will be able to welcome patients within six months after securing the needed $600,000 of initial funding! Please consider giving today to make the hospital a reality! As we work towards our goal, we want to know how best we can serve you. Will you help us by sharing how we’re doing, a bit about you and your story, and why our work matters to you? We’ve put together a short survey. I hope that you’ll consider taking it, so that we can best know how to care for you and your loved ones with Down syndrome. We’re in this together! Only with your help can we best advocate and care for individuals with Down syndrome in the United States.